While working with AZ Medien to relaunch their news sites, we conducted an innovation workshop to think about new ways for the publishing house to engage with local communities. The result was the idea for a petition platform that allows citizens to make their concerns public in a digital format. 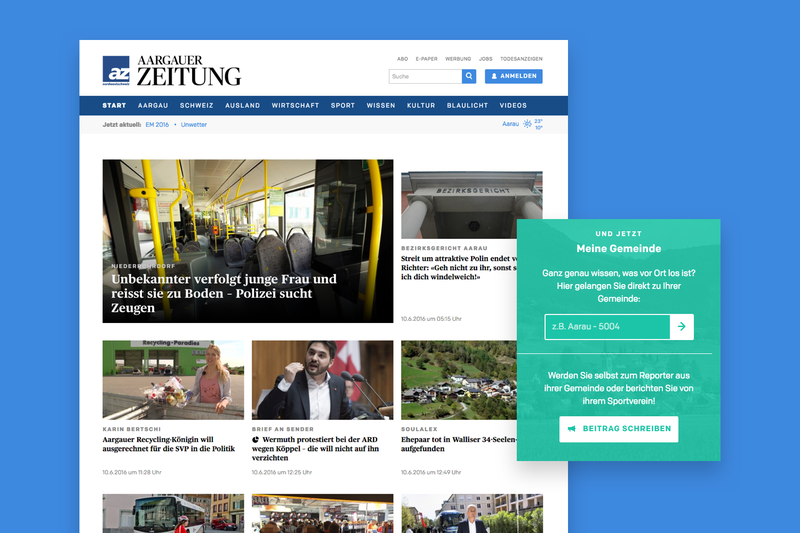 Likewise, the platform also can help AZ Medien unearth real local topics. Even though more the 70% of village population is interested the development of their communities less than 30% are engaged in local polititcs. Petitions taken up by the local news provide an alternative form of participation. 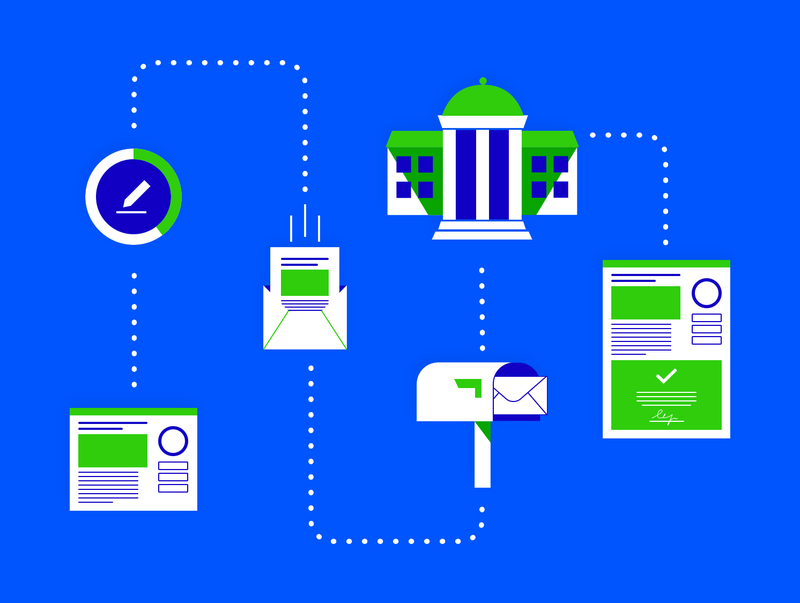 Petitio became a platform for constructive hyperlocal journalism. Petitions are already an established instrument of democratic action in Switzerland, but have a relatively high barrier to entry. Instead of requiring citizens to canvas their petitions on the street, the platform would allow them to build momentum behind an idea through their personal social media networks. Once a petition has been created and signed by the requisite number of people, it generates a physical letter. Sent to regional council representatives, the letter requests that they respond to the petition via the app. The council’s response is then displayed alongside the petition, allowing the petitioner and supporters to see their impact. The platform is also a source of information and engagement on local topics for the media and by that supports readers loyalty. One of the first successful petitions was the extension of a bus connection. Project development revolved around the creation of an open-source petition framework, IRIS—with Petitio as the first branded variation—allowing AZ Medien to invite other media organizations to join the Petitio platform, or set up their own independent version of IRIS. The visual components for the open source IRIS, and adapted for the branded Petitio platform. Petitio gained a lot of attention from citizens, local government and media when it was launched. During the first month the platform had more than 30,000 visitors and 83 petitions were launched. 4,675 citizens supported petitions with their verified vote.